After thorough analysis of boats constructed in the year, Sail magazine announced the award of the best boat in the year 2017. 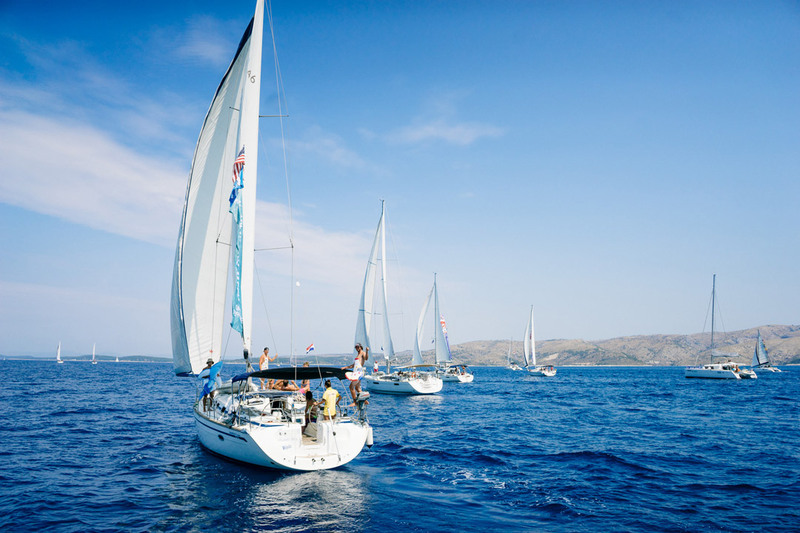 The winner of awards is Large Monohull 50 ft and above category Solaris 50, Monohull Cruising Boat Ft 40-50 Catalina 425, Large Multihull 50ft and over is Xquisite X5, Multihull Cruising Boat 40-50 Ft is a Lagoon 42, Systems Xquisite X5, Small Cruiser Seascape 24, Performance Boat under 30Ft VX-Evo, Daysailer X-Cat and Performance Boat over 30ft is J/112e. The member of the jury team for judging 2017 best boat were sailing contributor and system specialist Nigel Calder, cruising editor of Sail, Charles J. Donane, prominent boat reviewer Tom Dove, charter editor of Sail Zuzane Prochazka and executive editor of Sail Adam Cort. 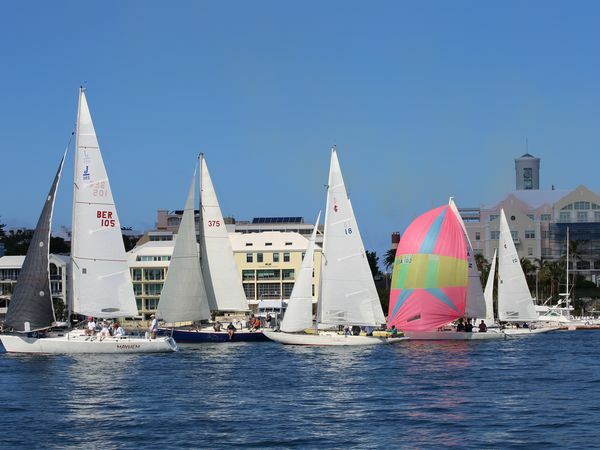 The judges possess excellent understanding of sailing boats and its technicalities. After thoroughly analyzing each boat, the judges came up with these names of winner. Cort congratulated all, the winner of the 2017 Sail’s award and said “The congratulation is not only for winners of the award. But, it is for entire sail industry, for their hard and innovative work. An award like this motivates people”.